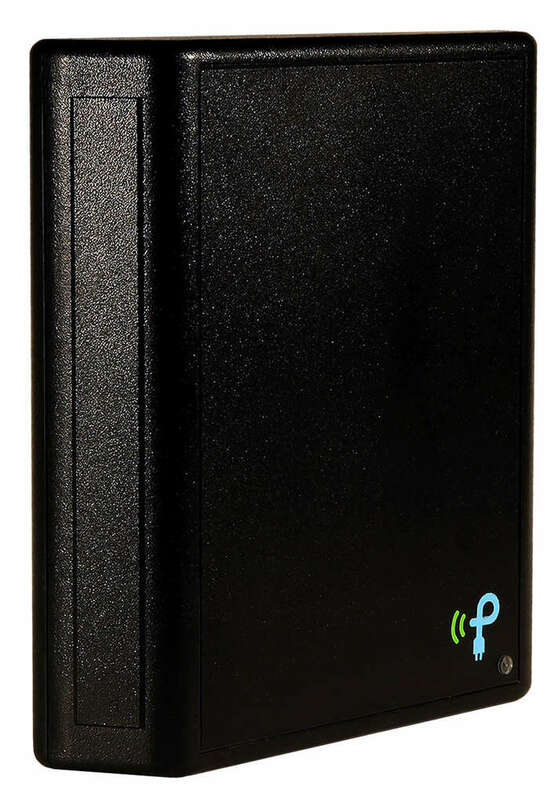 Powercast completes its RF energy-harvesting solution with the TX91501 Powercaster Transmitter which uses the 915-MHz ISM band to transmit radio waves in commercial, industrial and defense applications. It broadcasts power and data over 40 feet to its companion Powerharvester receivers, which then convert the received RF energy into DC power to wirelessly charge and operate micro-power devices. PITTSBURGH, PA--(Marketwire - October 19, 2010) - Powercast Corporation, a leader in RF-based wireless power and energy harvesting technology, today announced availability of its TX91501 Powercaster(TM) Transmitter which uses the 915-MHz ISM band to transmit common radio waves for power and data in commercial, industrial and defense applications. As the power source for Powercast's RF energy-harvesting wireless power solution, the TX91501 broadcasts power and data over 40 feet to its companion Powerharvester(R) receivers. Embedded into micro-power devices such as wireless sensors, instrumentation and controls, the Powerharvester receivers convert the received RF energy into DC power for battery-free operation or to wirelessly trickle charge batteries. The receivers also output the data broadcast from the TX91501 as well as the received signal strength indication (RSSI). Powercast Corporation is a leading innovator of RF energy harvesting and wireless power technology. Founded in 2003, Powercast's proprietary core technology and related intellectual property pioneered the model for completely untethered electronic devices by transmitting and harvesting common radio waves similar to those in wireless communications. Powercast's technologies eliminate or reduce the need for batteries, extend sensor networks into hard-to-service locations, and enable greater system efficiency in applications such as building automation and energy management. Editorial Note: Downloadable photos are available from http://www.powercastco.com/company/media-kit/.